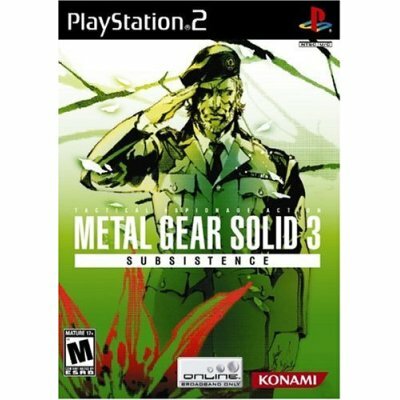 Finally after 1 year of delays, Metal Gear Solid 3: Subsistence shipped! I had ordered it way back in December 2005, expecting it to be delivered around Christmas time. However Christmas came, and went….. Then a new shipping date was set at February 2006 , and then May… and then August then again December. By this time I was seriously considering buying it from Japan. To my surprise I logged onto Amazon, and was presented with the great news that my order had just shipped. I then procceded to sit by the post box for the rest of the day, and then I remembered that I had school. I got home and *GASP* There it was lying on the table waiting to be unwrapped. I tore off the packaging and ran upstairs with my brand new copy of Metal Gear Solid 3: Subsistence, and stuck disk 2 straight in my PS2. Now this is where the real fun is. 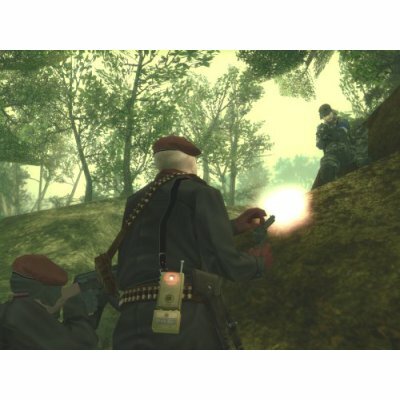 As you can see, there are a lot more features than the original “Snake Eater” release. It is all the cutscenes from the game made into one enormous film, I won’t give anything away, but it is the story of the game, nicely wrapped up on one disk. 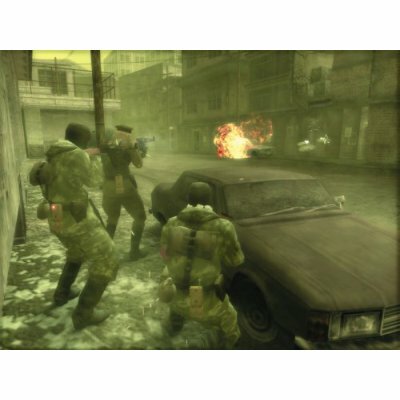 Overall score: 9/10- Excelent game, much better than snake eater, A must have.